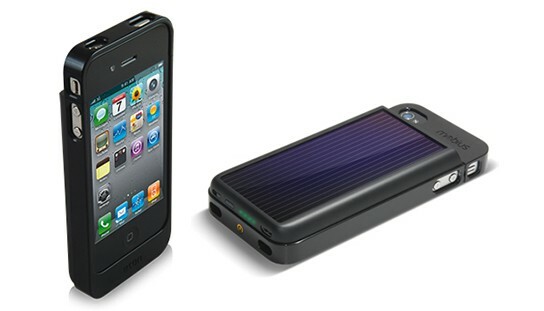 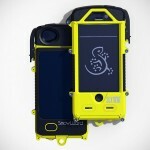 Eton is not new to everything that’s solar-powered and coming soon is the solar-power case for iPhone 4, dubbed the MOBIUS. 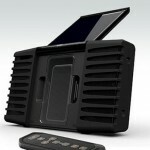 not much real info is available at this point but the MOBIUS is touted to double your iPhone battery life with its enhanced monocrystal solar panel built onto a durable protective case – all without adding much bulk to your phone. 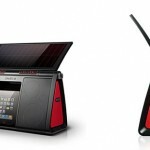 the MOBIUS debuts at this week CES 2011 in Las Vegas, though there are no words on its pricing yet.